Still time to order and receive great deals from Amazon before Christmas! 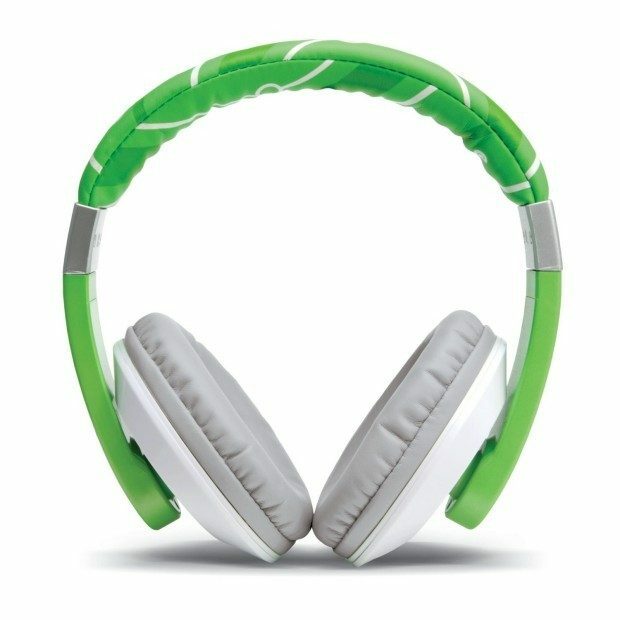 Order the LeapFrog Headphones for Only $12.62! Down from $20! Plus, FREE Shipping is available with Amazon Prime or FREE with orders of $35 or more (sign up for a FREE 1 month trial here)!